Yes and some of us appreciate appearance over function. 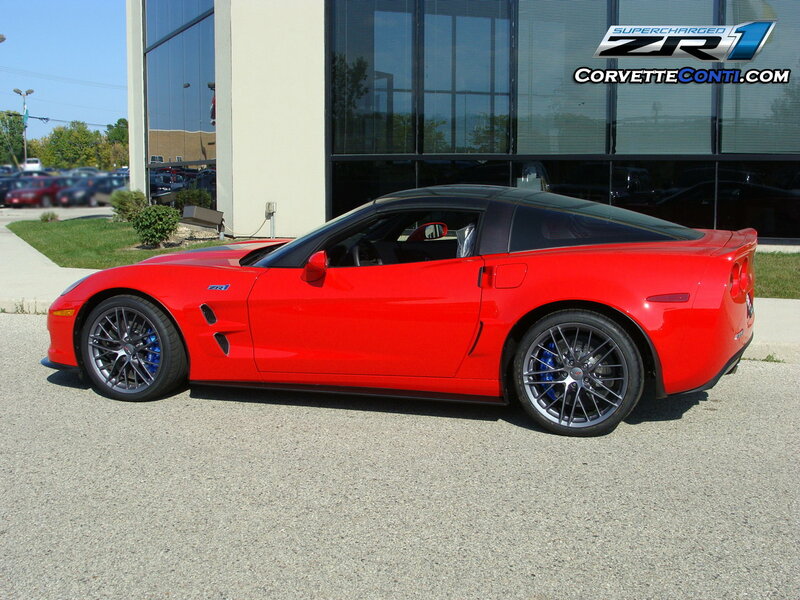 This is what a great looking ZR1 looks like! I am going to say this once since you brought it up. I think that clear window in the C6 ZR1 hood is silly looking and the the hole in the hood that the Callaway has is even worse. However, I don't go hang out in the C6 ZR1 section complaining about it over and over again and I also don't chime in to every Callaway thread about that hole in the hood. I really don't understand why folks can't with a little respect around here. The ZR1 value will drop like a rock once the C8 is on the lot. Why anybody would want this car so late in the game does not make sense to me. because money is a non factor for most of them! 1) I enjoy learning and sharing new cars. 2) I can apply many of the spares, tools, and knowledge to this car since it's still a FE Corvette that is an evolution of the C5. 3) A similar tier C8 is likely at least 3 years out. 4) I am comfortable with and actually prefer the dynamics of a front mid-engine car to a rear mid-endgine car. I've driven both on track so this isn't bench racing. 5) This is likely the last manual trans Corvette and I am a die hard manual trans guy. I'm a long way from the yacht and private jet club but I am blessed to have the means. The rational thing to do would be to not have bought any of these cars or spent the money to go to the track. I could probably be retired right now if I had, but I also would have missed out on a lot of great experiences. I honestly don't know why I keep replying to this thread as it's clear I'm not going to change anyone's mind. Might as well be discussing politics. Last edited by Poor-sha; 04-08-2018 at 09:39 AM. Within a couple of years there will hopefully be wings and front ends aftermarket that look as good, if not better than the ZR1. From what I can tell its fairly easy (and less expensive) to get to the ZR1's HP rating as well. Moral of the story: The Z06 is plenty fast enough for me and now it comes down to the looks! Last edited by Psyence; 04-08-2018 at 09:47 AM. I'll echo the main theme here, no it is not worth the upgrade. This applies to non track junkies, those with a household median of a blue collar earner who doesnt want to take it in the shorts on their current Z06. If you're chasing lap times in a stock trim, knock yourself out. If you're an avid racer, own a Z06 I'd ask why is it worth it? Assuming you would have already addressed the cooling issues with a kit like LG among other things for a fraction of the cost you would pay to upgrade. Personally I'm not a fan of huge ***** regardless of the functionality (considering 90%+ will not track their cars to reap benefits) there's not enough to separate the cars honestly. It still has the A8, same interior, same colors across the all models for the year. The gap isn't that of the C6Z06 and C6ZR1. 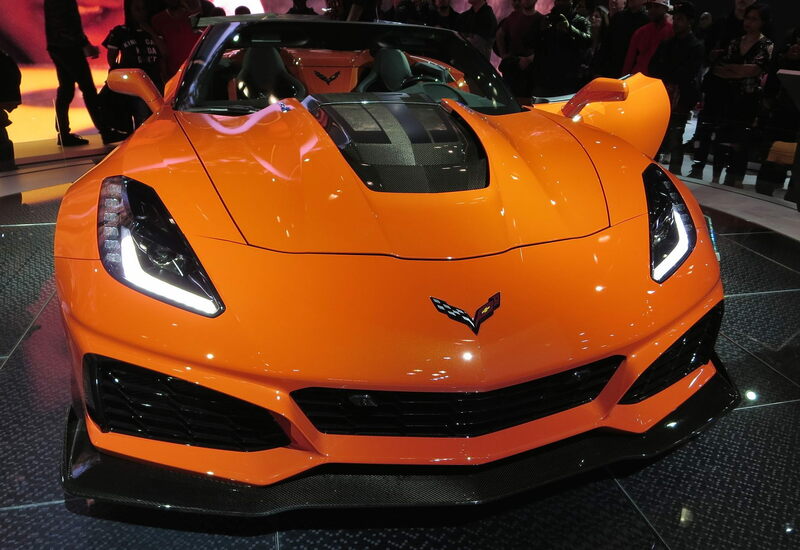 I saw the 2019 ZR1 at the NYIAS last night and it looked fantastic. Some people are just jealous. Kind of like a kid in grade school that keeps teasing the girl he has a crush on. I do not spend a lot of time on road courses so I'd get the low wing car. I'm also not a Vert fan so I'd get a coupe. Great for big time track guys. For the normal street guy? Seems If you don't slather over the car. They want to look down their nose and say your either Jealous and could not possibly afford one. Or your a hater! Which seems is more guys buying or ones trying to justify the potential cash outlay. I don't see where the jealous part comes? Words like sympathy come to mind instead! Sympathy for when the hype wears off and they figure out that actually the car is ugly and resale maybe tough. Sympathy if they paid full MSRP and have a payment book that lasts 84 months. Good looking Z06 and no payment book and easy resale! Sometimes more is less! The real serious track guys are driving modified Z06's with the LG kits DCS shocks and controllers...... ETC! There are a few and I don't think the ZR1 will unseat them anytime soon. this thread, although entertaining and minimally educational to a few, is really a trap for those who are taking the plunge (or hit) and purchasing a ZR1. i don't like certain aesthetic features of the ZR but not the point... 90% of the car is awesome. now... considering the majority of what i find awesome about the ZR almost entirely from A pillars back lol. which makes it a Z06 with a better blower. it's all relative, like poor-sha said, he has the means good for him and those like him. if this is really about value? nothing touches a 1LZ 7spd Z06 for 69k. nothing. but it's not, it's for those who either want to show up with it hanging down to the knee for all to see or in the rare case probably 3 in a 100, to better times on a road course. so have 2 Z06's or 1 ZR1? lol i think the obvious answer is there. ask this question when all the hype comes down and the car is 99k in dead of winter? It'll be a new ball game. that for sure (happened with the Z06, most remember). 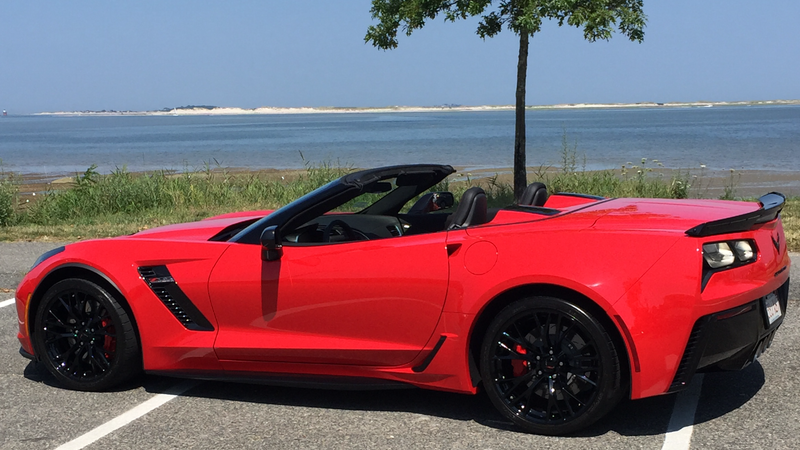 i purchased my Z06 new, because i wanted a NEW corvette. and i knew i would modify a stingray. my buddy talked some sense into me, thankfully... having said that if the car wasn't 77k on sale from over 98k? i would've passed. as i couldn't justify the expense for a toy i barely have a weekend a month to drive and enjoy. let's revisit this thread in a year for laughs. Nope! GM never really solved issue with ZO6 overheating ? Have they? but also lets not forget about the Camaro ZL1 1LE.. that's the awesome thing about Chevy.. They're giving us options. They don't have to make these cars and offering them at such a value is great! There's a tier for everyone. I am sure some will vehemently disagree with me, which is fine, but to me the new ZR1 is a Z06 with a hideous front bumper, a terrible looking wing, and a bigger supercharger (with a hood to get it to fit). There's just nothing there to move my needle, sorry. In fact, I wouldn't even consider it a "move up" as the OP alludes. It's so easy to add HP to the Z06 that the ZR1 just seems like a more expensive lateral option. Unfortunately that was seriously ignored and a few got screwed over it but alot of companies do this. Sweep it under the rug and hope that people forget. So out comes the ZR1 with better cooling (which they made sure to announce in the keynote) and the ZL1 proved it because it does not overheat nor go into limp mode. Regardless of all the back and forth, in the end, if one decides to make the move, only that person has the correct answer if the move makes sense or not. Simply because “I want to” is enough of a justification. They introduced the zr1 back in 2009 and I think they kept making them till 2013. 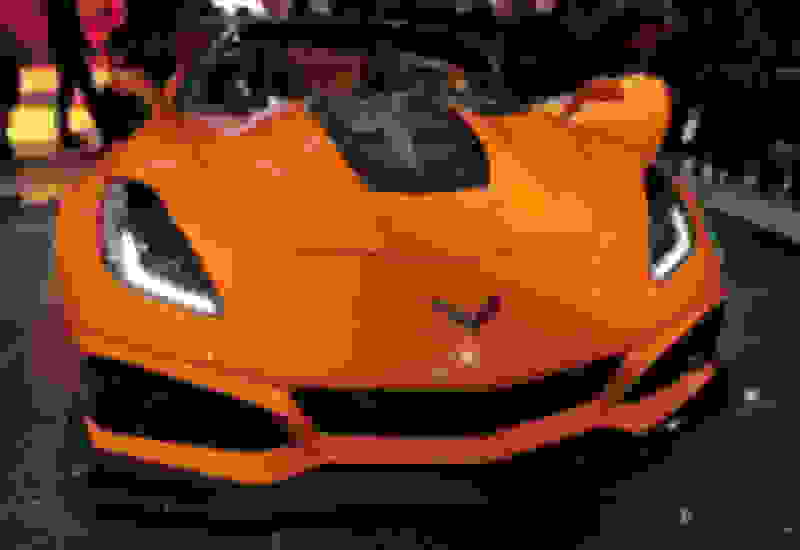 If the c7 Zr1 is out as a 2019 model year im assuming they would continue the c7 till 2022 until a new c8 in 2023 comes out? 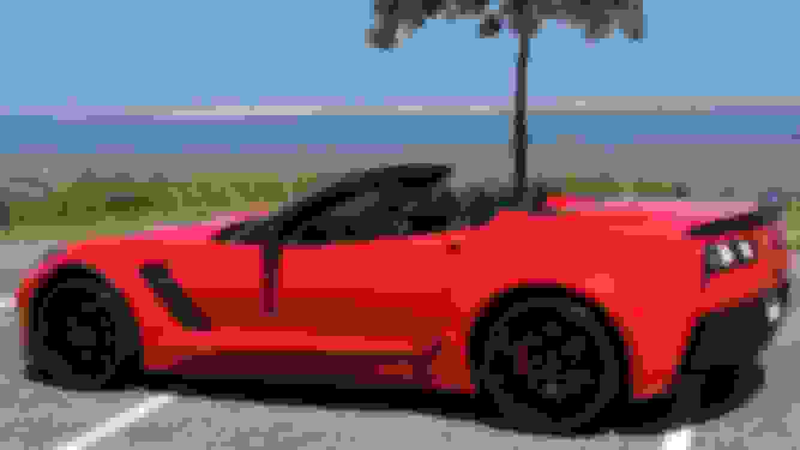 If we have a new c8 in 2020 that would make the c7 one of the shortest run vettes out there. If anyone wants to try running these videos side by side the difference is clear. 100% I could not have said it any better on my OPINION on my whole ZR1, Z06 feelings! Last edited by Always Red Dave; 04-08-2018 at 11:55 AM. Absolutely LOVE my '15 Z06! Absolutely LOVE the new ZR1 also! I plan on keeping the Z around for the summer and let the 1st round buyers of the ZR1 test the waters and provide feedback. If all goes well and no major issues (like the Z overheating) I will probably take the plunge! I do have concerns about the new C8 arrival...If its coming out in 2020 or 21, may have to wait for that,,,But if the ZR1 can hold the king status for 4-5 years before the C8 arrives then surely Im in!